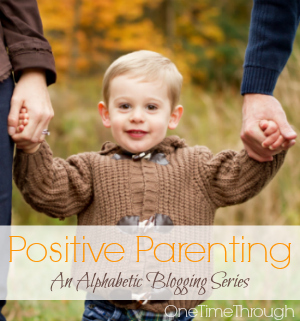 Welcome to another week of the Positive Parenting alphabetic series. 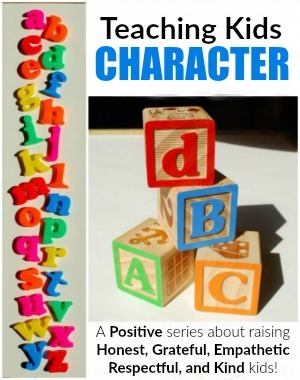 This week we’re taking a little break from the ABCs to look at a few of the amazing resources that I am constantly referring to in this series. Although there’s been no better teacher than experience, I’ve also learned so much from some of today’s leading positive parenting experts and authors. 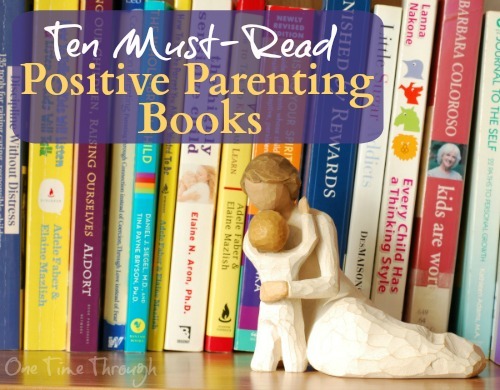 Today, I’m sharing some kernels of wisdom that I learned from each of my 10 favourite positive parenting books! Kernel of Wisdom #1: The use of both punishment AND rewards can negatively affect our children’s self-esteem, motivation, and well-being. Interested in learning more about this? Read Disciplining Kids: Why Rewards Don’t Work or 14 Reasons Why Time-Outs Might Not Be Working. Read more about this in the post: B is for Behaved. Kernel of Wisdom #3: Most “misbehaviours” are attempts to get a NEED fulfilled in a misguided way. Interested in reading more about this? 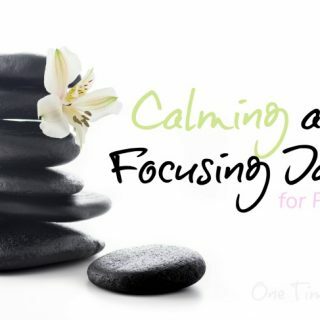 See Time-Ins: A Positive Discipline Alternative to Time-Outs. 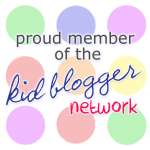 Kernel of Wisdom # 4: I don’t have to “fix” my child when he’s upset. Interested in reading more? See Cruising Towards Mellow: A Roadmap for Supporting Upset Kids. Kernel of Wisdom #5: Kids can start to learn about their mind and how it works from a young age and this can help them to gain more insight into themselves, as well as develop more empathy for others. Want more? Check out: 10 Ways to Teach Empathy and Tips to Support Kids Experiencing Anxiety. Kernel of Wisdom #6: If we want our kids to FEEL that we love them, it’s important to SHOW them in a way that they understand. Get more ideas by reading: 5 Ways to Connect So Your Kids FEEL Loved. 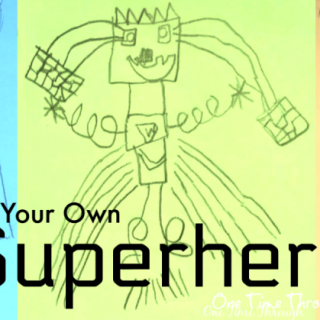 Kernel of Wisdom #7: Our job as parents is NOT to control our kids. It’s to TEACH them. Interested in reading more? Check out 10 Ways to Discipline Without Controlling Our Kids. Kernel of Wisdom #8: What we THINK causes our child’s behaviour, directly impacts how harshly we react. Interested in reading more? Check out: 5 Parenting Beliefs That Cause Grief. Kernel of Wisdom #9: It’s best to CONNECT with kids before trying to direct them. 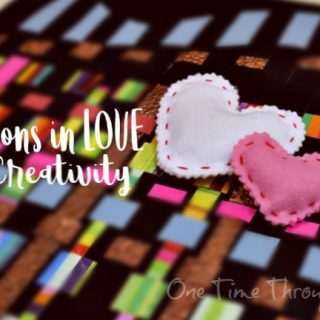 Find more ways to connect by reading: 30 Joyful Ways to Connect With Your Child in 10 Minutes and get inspired by these free Parent-Child Connection Coupons! Kernel of Wisdom #10: Sometimes my anger or frustration with my child’s behaviour is more about ME than my child. That’s it for my 10 favourite positive parenting books and the important lessons I learned from them. 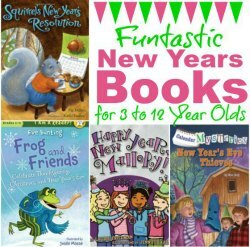 I can’t recommend these books highly enough! They have transformed how I have come to see my son and children in general – and they have had a significant positive impact on the quality of my relationship with my child. Now I just have to get started on a list of wisdom I didn’t learn from a book…but I’ll save that for another day! 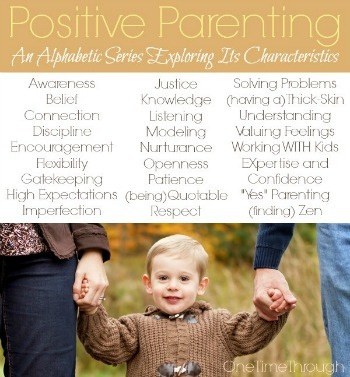 What kernel of parenting wisdom have YOU found that impacted your relationship with your child? 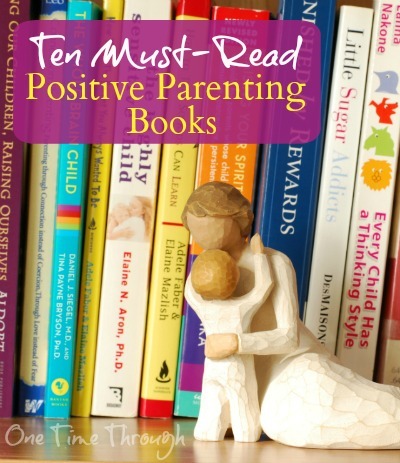 Do you have a parenting book that you refer to often? I’d love to hear about it below! Don’t want to miss any more posts? 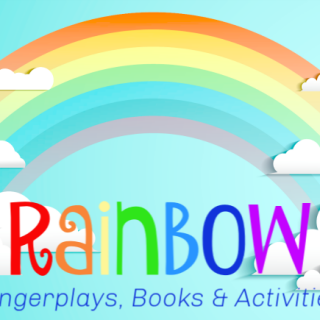 Sign up for our newsletter below! Just purchased your first reference book. Thanks for the tip! Hope you get as much from it as I did Elona – “Unconditional Parenting” and “How to Talk So Kids Will Listen” were complete perspective changers for me. Thanks for dropping by! Great list! 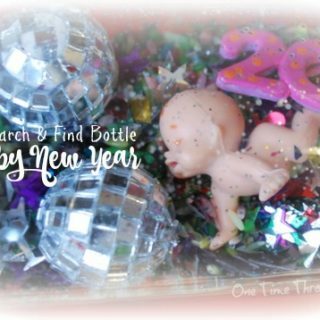 I want to check out all of these!! Thank you! Thanks for dropping by maggiemaysgifts! Glad you found some inspiration!